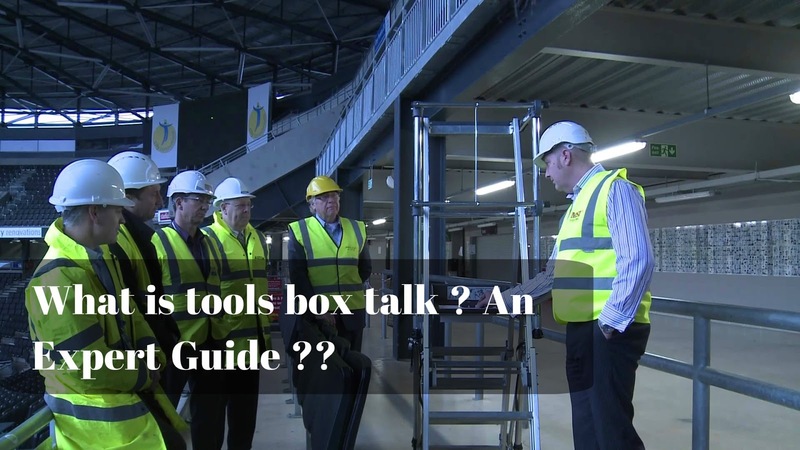 What is tools Box talk ? Simply , An Informal meeting conducted by an responsible person, mostly supervisor or foremen to an workers before they are commencing their work in a workplace. To ensure the tools box talks are effective it should be given in a everyday basis, and should be conducted in a work site itself. Normally it lost for 10 - 15 minutes alone. Who should Provide Tools Box ? Either it can be given by the person nominated to control the work and workers (supervisor) or safety practitioners. What the Tools box talk will cover ? 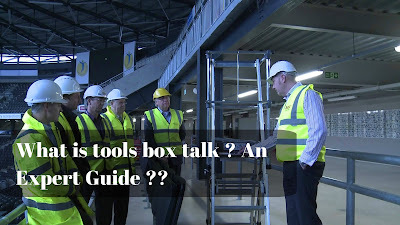 Simply , the tools box talk is to ensure that the workers are refreshed with the safety precautions and safe behavior to be adopted and they are familiar with. 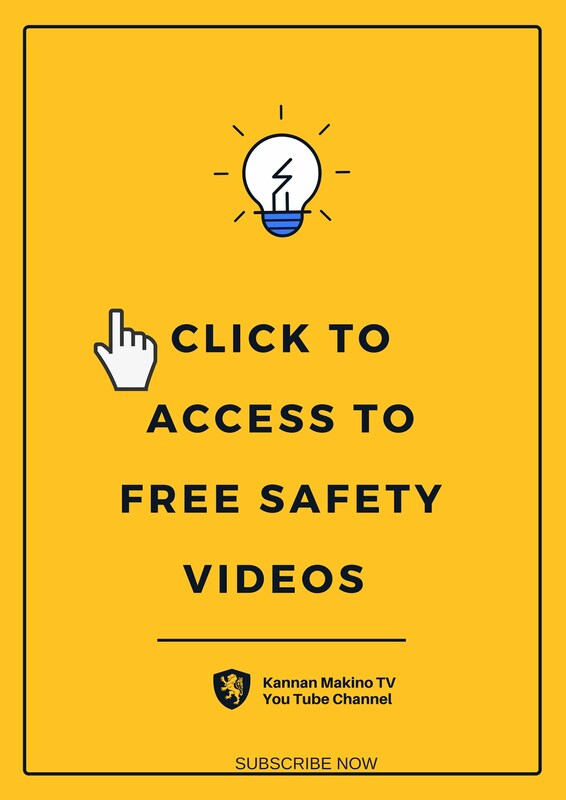 So the toolbox talk should cover the following details such as, the nature of job , hazards and precautions involved in the job,the safety precautions to be adopted, safe use of tools & equipments involved if necessary and the necessary PPE. When the Tools Box training Should be Provided ? The Tools box training should be provided in a every day basis to the workers, before they are starting the work in the workplace. But remember, If there is any changes in the job or the workplace again the tools box training should be provided to manage additional and increased risk. The Same Job continuing for the Next day , should i provide tools box training again ? Yes , the tools box should be provided again , because of the uncertainty of conditions exist in the workplace . For example, though the same excavation is going to be done in a next day , the bad weather like rain in a night or non-working hours will have an impact on the stability of excavation , also the workers will know that they should follow safety , irrespective of problems they are facing psychologically in a number of reasons Ex:Personal issues , family problems , etc. Thanks for Visiting the site , As soon as I will update you the Post with Near miss Reporting !